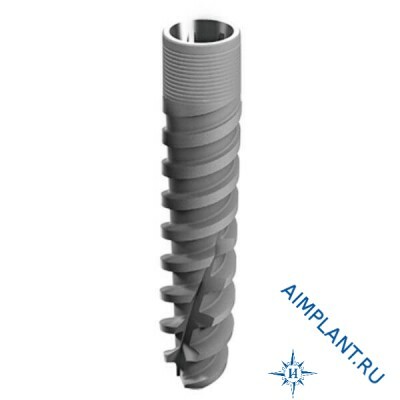 Touareg UNP implant length 11.5mm, diameter 2.75 mm, Adin (Israel). 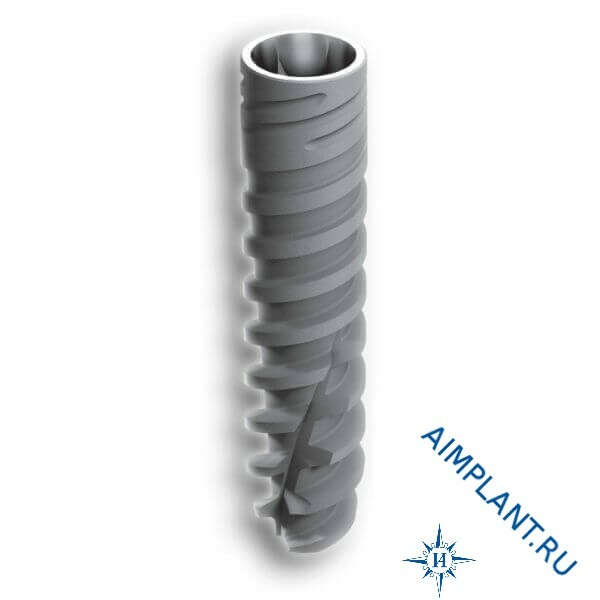 The narrowest two-stage implant with a tapered connection, Touareg UNP with a diameter of 2.75 mm and a length of 11.5 mm. Implants Adin Touareg UNP specially developed for use in the most difficult cases. Strong and solid conical-hex CloseFit connection allows you to use these implants for any indications in any of the departments of the lower and upper jaw.